Share It One More Time Party and Features. Barb of The Everyday Home is our co-host this week but before we go to the party I would like to share my week with you. 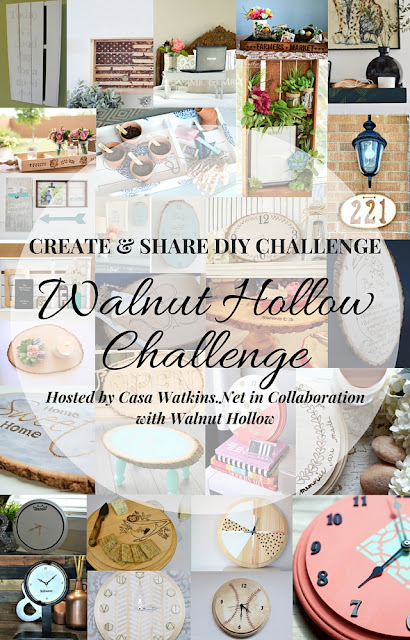 I joined 29 other bloggers in the Create and Share Challenge sponsored by Walnut Hallow. This was such a fun challenge as I was able to try a whole new technique to DIY with - woodburning. I have to say I was a bit intimidated at first but after I read about how to do it and practiced I fell in love with this technique. 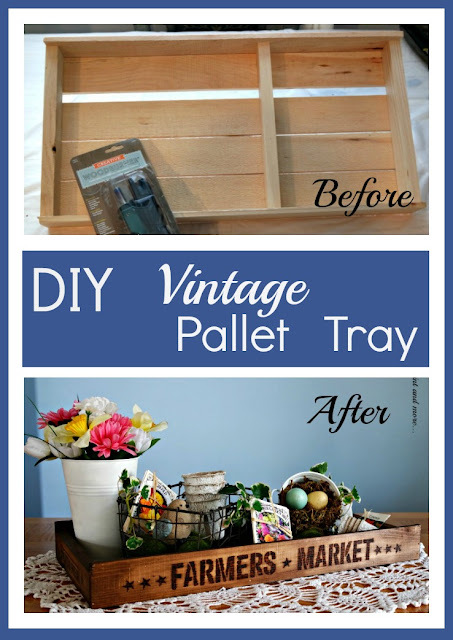 This DIY Vintage Pallet Tray is what I did. 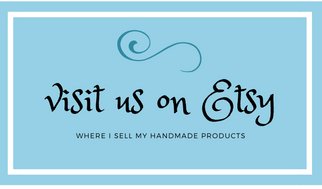 Hi everyone - it's me again, Barb with The Everyday Home. Share It One More Time Inspiration Party. I think my "Spring Fever" finally hit. just being lazy. I wasn't in the mood to "blog." I have also been in "Travel Mode" trying to plan an end of year trip. So as you can see...I have not gotten a lot done this week. You can visit the first installment of the England Tour series HERE. I can't wait to see the great projects and recipes you are sharing this week. Thanks so much for the party, Cathy!! Have a great weekend!! So happy to have you join us each week. 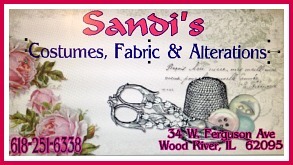 Thank you Diana - I love your stenciled crate - so vintage. Thanks for joining us. Thank you so much. I had always wanted to try wood burning but was a bit intimidated by it. Now I know how much fun it is I will be using it more in the future. Thank you so much for joining us each week Julie.